We are offering Diamond Solitaires to our client and our product is made of good quality. DIAMOND POLISH WHEEL.HIGH AND BEST QUALITY. Watch light beautifully refract through the brilliant crystal bevels of the Crystal Diamond paperweight. This award falls under our simple pricing system, and includes all design and etching. There are no hidden setup charges, no per letter charges, and no charges for etching. We are now the jewellery destination of choice for every occasion, from a woman’s everyday wear to delicately crafted pieces for the biggest day of her life. Our store is staffed by highly trained personnel who ensure that every customer leaves the store completely satisfied. Diamond Stone is found that it is a solid carbon. 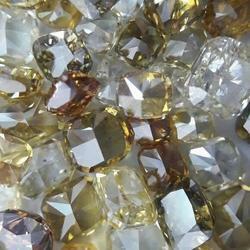 Diamond gemstones are found in mines and plains too. 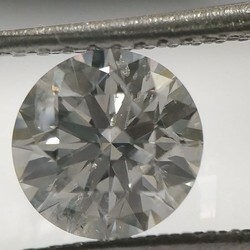 Diamond color is white as well as of other colors. Diamond gemstone looks like the source of the divine dazzling light of the stars in the sky.